Joe Conkwright is joined by Lucy Jones, director of The Lexington Film League and founder of The Harry Dean Stanton Fest. Stephanie Harris, The Lexington Art League's Outgoing Executive Director, reflects on her life in the arts, her passion for dance and teaching, and her fulfilling work with The Lexington Art League. Joined by WUKY's Joe Conkwright in the new WUKY studio, Stephanie takes a look back, and a look ahead to next chapter of her journey through Art. 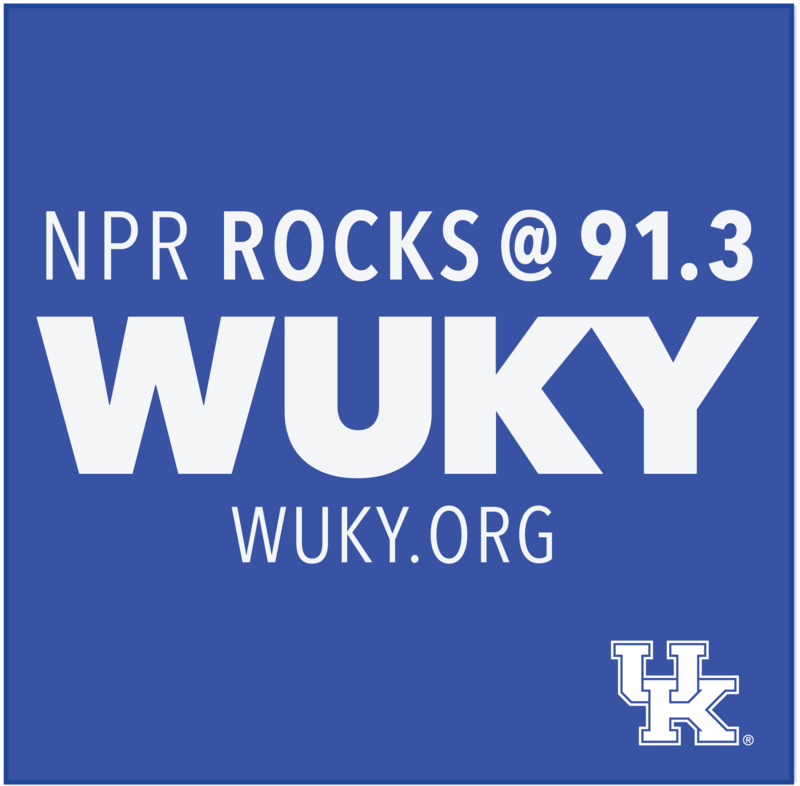 Joe Conkwright is joined in studio with Sarabeth Brownrobie and Mick Jeffries from KYUKE to talk about Kentucky's first Ukelele festival happening this weekend in Lexington. Doug Naselroad, Master Luthier at the Appalachian Artisan Center in Knott County, talks about the craft of instrument making. The newly appointed 2017-2017 Kentucky Laureate Frederick Smock joins Joe Conkwright for a reading of his work, and conversation about his love of nature, poetry, teaching and the mystical process of going to "where poetry comes from." Joe Conkwright is joined by Lisa Meek and Hayward Wilkirson to chat about the Kentucky Theatre ahead of its 25th anniversary of its re-opening.